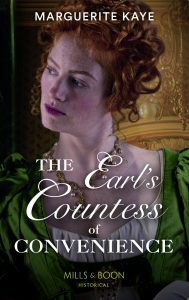 To celebrate the release of Rumors that Ruined a Lady, I’m giving away two fabulous prizes. 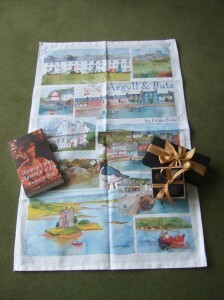 Each winner will receive a signed copy of the book, and a linen tea towel that has some cute pictures of just some of the lovely places to visit in my own home county of Argyll. For the first prize, I’m including a box of eight hand-made artisan chocolates from my local chocolatier, Caramiche, and the second prize winner gets a box of four chocolates, all different yummy flavours. 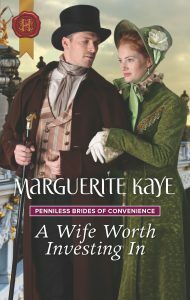 All you have to do to enter is email me, marguerite@margueritekaye.com with Rumors that Ruined a Lady in the subject line, and tell me why you think you should win. I’ll be announcing the winners here on 1st November. Good luck.